TATWA Technologies Ltd was founded in the year 2002.In all these years Tatwa has been conferred several recognitions at the State and National levels, majorly related to the company's performance, its leadership in the area of IT & ITeS services. Headquartered at Bhubaneswar, the State capital, it now has delivery centers across the country. Tatwa’s business units now consists of Business Technology Services, Mobility & m-Commerce Solutions, SAP, Offshore Delivery Support, EGovernance , Webtechnologies , Digital Marketing, m- Governance, IT support Services, IT Consulting, BPO Services, IT & BPO Training and staff augmentation services. Tatwa Technologies Ltd now caters to Telecom, Healthcare, Indian SME Sector, Governments , International SME and eCommerce/ mCommercestart ups satisfying their end to end IT/ ITeS needs. This quantum leap has only been possible because of the dedicated efforts of all the professionals working with Tatwa, who have left no stones unturned to catapult the company to this position. Due to our rock solid operational performance and deep functional expertise and passionate people we have helped all our clients achieve their desired business outcomes. Our diverse business acumen ranging from cutting edge information technology to customer care has made Tatwa one of the most trusted brands across the country and abroad. To be one of the most distinguished players in the areas of Information Technology and IT enabled Services. To be a 2 billion Company by the year 2020. To make complex technologies simpler and accessible so that it becomes an indispensable part of everyone’s lives. To be the most reliable solutions provider in IT & ITES sector. 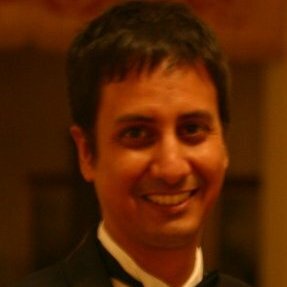 Sunil Sabat: has years of hardware and software industry skills in variety of roles -Intel circuit design automation to delivering enterprise software solutions involving IBM, Oracle, Microsoft and Open Source technologies. He is currently a member of Microsoft Developer Guidance Advisory council. Sunil has earned MS ( Computer Engineering ) and MS ( Computer Science ) from University of Louisiana..
Sunil is IBM DB2, Microsoft .NET, SNIA Storage and CompTIA ( Linux+, Security+ and Network+) certified professional. He holds a Software Security Certificate from Stanford University. Sunil also has earned an MBA ( Marketing and Finance ) from Leavey School of Business at Santa Clara University, California. Sunil has worked in various roles of product strategy, design, development, release, marketing, sales and support spanning over the entire revenue life cycle management backed up by direct business partner and customer engagement. Specialties include new business development, emerging technology adaption, product promotion, customer acquisition, risk management, cost control and multi-geography personnel/operations management. 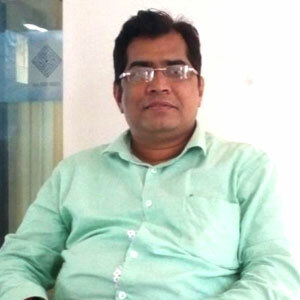 Nachiketa Das: has joined the Board of Directors of Tatwa. 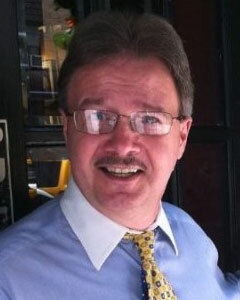 He is a seasoned finance professional with extensive experience in capital markets across the world. He is also an investor and entrepreneur with interests spanning technology, entertainment and healthcare. He has more than 20 years experience in various aspects of investment banking covering risk management, prime brokerage and proprietary investments. Currently, he is a Director with Barclays Capital in the Prime Services division. Most recently, he was Senior Vice President with Lehman Brothers in New York and Tokyo where he managed various exposures to capital markets through several market cycles. Prior to Lehman Brothers, Nachi was a management consultant with PriceWaterhouseCoopers in Europe and Asia. Before that, he was a telecom engineer in India where he was instrumental in developing India’s first indigenous digital telecom technologies. 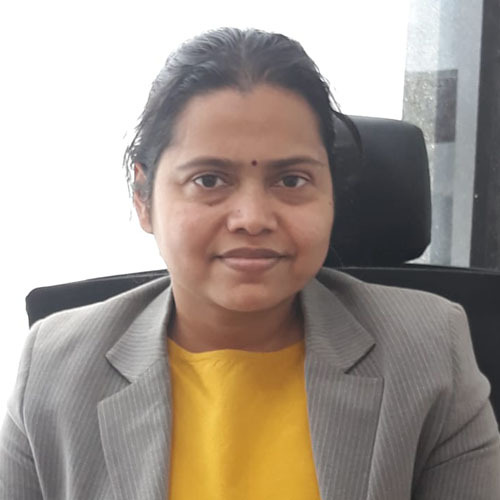 Nachi has an MBA from International University of Japan and London Business School and holds a BE in Electronics Engineering from NIT, Trichy in India. Currently, Nachi is active in capital markets and entrepreneurial ventures in New York and is keen to exploit exciting opportunities in technology, finance, healthcare and energy. 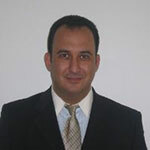 Ziad Ferzly: is now on the Global Panel of Advisors for Tatwa.Ziad Ferzly is currently the Managing Director of Cedarwood Advisors and also the Executive Director at Organisation of Arab SMEs (OASME). He has an extensive experience in turnarounds and restructurings, mergers and acquisitions, strategic analysis and planning, venture capital and private equity, corporate finance, entrepreneurship, SME development, and business expansion. His Specialties are Venture Capital, Private Equity, Turnarrounds, Restructurings, Macroeconomic Analysis, SME/Economics Development, Mergers & Acquisitions, Consolidations/Rollups, Innovation and Technology. Dr. K. P. Singh: Dr. Singh has over 20 years experience working in Aerospace, Manufacturing, Finance, Telecommunication and Healthcare Industries. He holds a BS in Chemical Engineering from NIT Rourkela. He also has a Masters and PhD from School of Aerospace and Mechanical Engineering, Old Dominion University, Norfolk, VA, USA. Dr. Singh went on to pursue Executive Management (KMI) from Kellogg School of Management, USA. 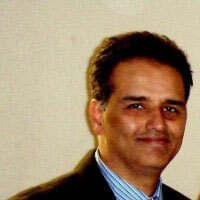 Dr. Singh is currently based in Louisville, Kentucky, USA and is a proven leader in Information Technology. 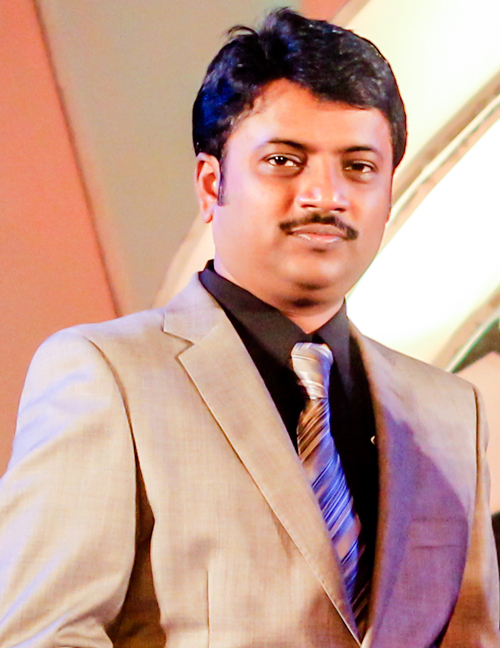 He has worked as Research Engineer at NASA Glenn Research Center, Cleveland, Ohio, USA and for the last 15 years worked in various Technical Management roles in IT. Dr. Singh loves to volunteer his time towards service activities. Dierk Van Zandt: Technology leadership and project management with over two decades experience in architecture, strategy and implementation, covering buy-side and trading platforms in a broad range of enterprise initiatives. Proven leadership with geographically dispersed and culturally diverse teams in complex, high availability IT environments. Familiar with the major current data, application and infrastructure architectures, project management tools, methodologies and best practice frameworks. Awarded as the best Employer in IT &ITeS sector 2013-14 of the state by STPI. 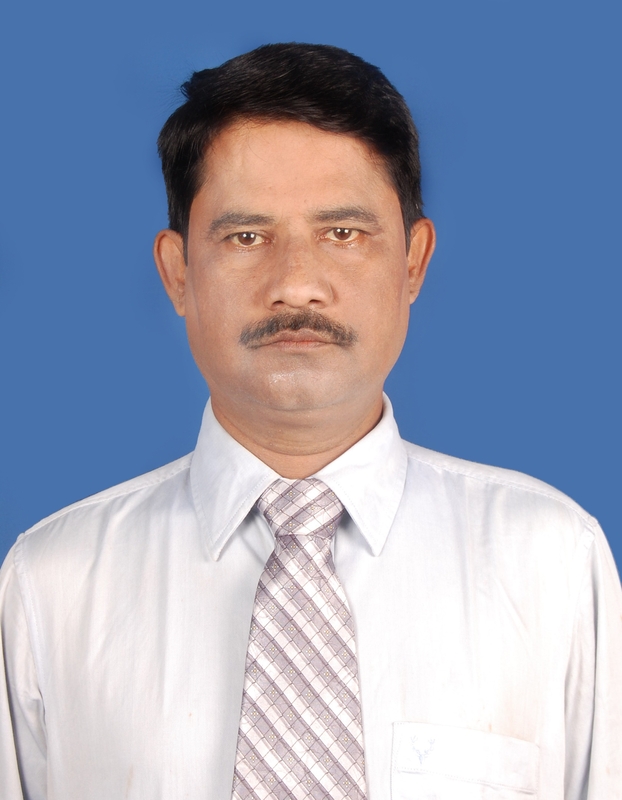 Managing Director of TATWA felicited as Odisha Icon 2011 jury award in the best Entrepreneur category. TATWA Featured in TIMES OF INDIA coffee Table book LIVE WIRE. 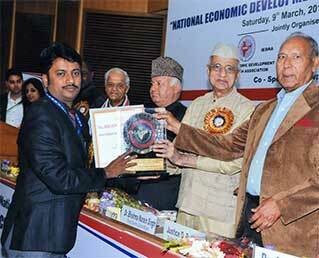 Indian Leadership award for IT by IEDRS. Awarded the “Best Technology Services, Odisha” in the 8th Odisha Information Technology Fair 2016 by VAR INDIA. Winner of ACE Partner Championship for Q3-2015 organized by AIRCEL. Tatwa has been declared as the Best IT Company of the State by the Govt. Of Odisha in the year 2010. 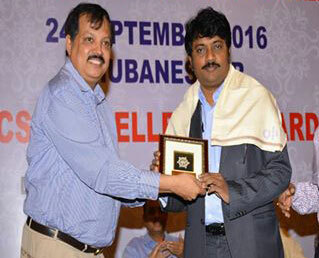 It was a moment of great honor and pride when Tatwa was declared as the Best IT company of Odisha by the Govt. of Odisha in the year 2010. It was certainly a massive milestone which was achieved and has encouraged us to put in more extensive efforts to realise our corporate goals. 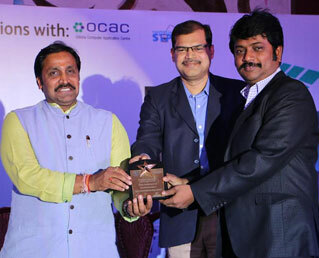 Mr. Ayaskant Mohanty Felicited as Odisha’s Icon for 2011 in the Best Entrepreneur Category. 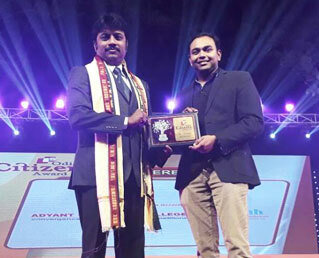 Tatwa Family shares the pride and honor as its Managing Director, Mr. Ayaskanta Mohanty, has been awarded as the Odisha’s Icon in the category of Best Entrepreneur for the year 2011. He believes that Odisha’s support has been truly instrumental in his victory and this certainly is an encouragement for all the future endeavors that he would undertake. This award has strengthened his vision to bring Odisha to become a mammoth in the IT sector and he has pledged that he and his team would leave no stones unturned to make his visions come true. At TATWA our focus on Quality ensures that our products and services are targeted at achieving satisfaction of customers and other interested parties on a continual basis, in a cost effective and timely manner. Management of TATWA ensures that the quality policy is communicated and understood within TATWA and regularly reviewed for continuing suitability. TATWA Technologies has advanced delivery centers located in Bhubaneswar, Delhi, Hyderabad, Kolkata and Mumbai. Be it dedicated offshore delivery or a dual-shore engagement or a 24/7 Customer Support, these centers are equipped with the latest infrastructure to deliver unmatched support. Over 2,20,000 sq ft state of art facilities. Development & Testing environments supported by latest hardware configuration. Virtual LANs to separate electronic work areas for multiple customer engagements. Generator & UPS system for 24×7 power back up. Tested procedural support for backup/ restoration & data security. Implementation of secure firewall and antivirus. 24×7 security and surveillance system. Mr. A.K. 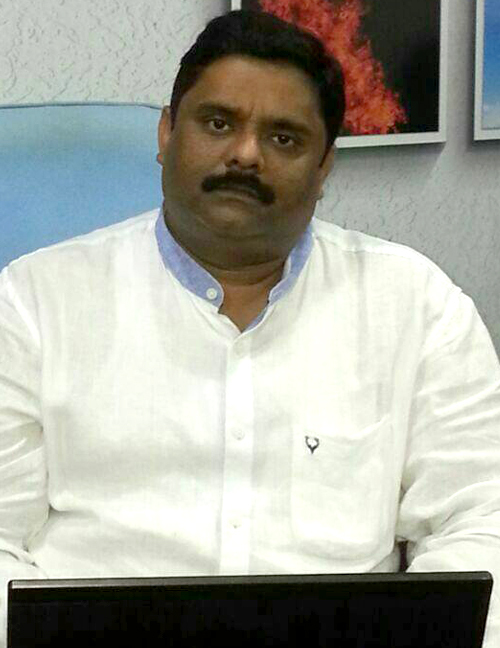 Mohanty has more than 20 years experience in Sales & Finance and over 12 years of experience in Entrepreneurship. 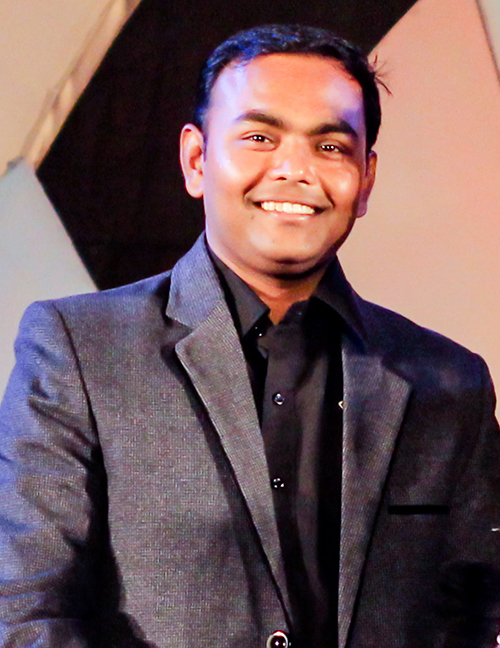 He is a personality whom the peer society cherishes and is a model for budding entrepreneurs. He drives an immense network across Asia .The man under whose leadership M/s Tatwa Technologies Limited has grown from just a 3 people organization in 2002 to a huge people organization in 2016. He has been conferred “ The Indian Leadership award for IT “ by IEDRS in 2012, been felicitated as Odisha Icon 2011 jury award in the best Entrepreneur category and has also featured in TIMES OF INDIA coffee Table book LIVE WIRE. 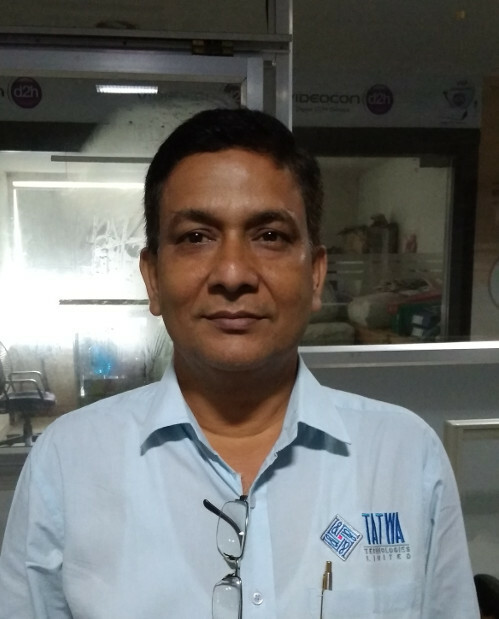 Mr. Senapati completed his graduation in commerce and took a training from Tata Infotech& Microsoft Education through IDCOL Software ltd., to foster his keen interest in IT and acquire professional expertise to foray into his domain. He then completed MCSD (Microsoft Certified Solutions Developer) in 1997. Nurturing his knack and keen interest in IT, he has come a long way to be regarded as a point of reference in the state IT circle. 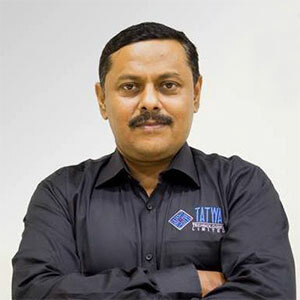 Confident about his fortitude, he believes that sincerity and suppleness are the winning traits.In the BPO sector, Tatwa has acquired a rich clientele base of all the prominent domestic telecom players of the country like Aircel, Vodafone, Idea, Reliance etc. It is primarily into telephony customer service via its Call centers located at 7 different locations in Bhubaneswar, Hydrabad, Mumbai and Kolkata. Tatwa envisions to be the most prominent technology player in the field of mobile applications and m-governance initiatives. He believes that in the coming few years Tatwa will expand into the domains of Mobile Applications Development and also the ecommerce space to target the national and international markets. 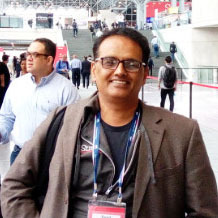 Mr. Sunil has years of hardware and software industry skills in variety of roles -Intel circuit design automation to delivering enterprise software solutions involving IBM, Oracle, Microsoft and Open Source technologies. He is currently a member of Microsoft Developer Guidance Advisory council. Sunil has earned MS ( Computer Engineering ) and MS ( Computer Science ) from University of Louisiana. Sunil is IBM DB2, Microsoft .NET, SNIA Storage and CompTIA ( Linux+, Security+ and Network+) certified professional. He holds a Software Security Certificate from Stanford University. Sunil also has earned an MBA ( Marketing and Finance ) from Leavey School of Business at Santa Clara University, California. 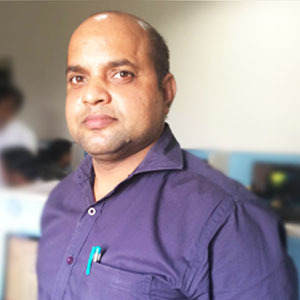 Sunil has worked in various roles of product strategy, design, development, release, marketing, sales and support spanning over the entire revenue life cycle management backed up by direct business partner and customer engagement. Specialties include new business development, emerging technology adaption, product promotion, customer acquisition, risk management, cost control and multi-geography personnel/operations management. 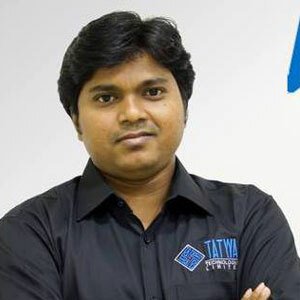 Mr. David Sahoo – Director Operation-BPM – Tatwa Technologies Ltd. 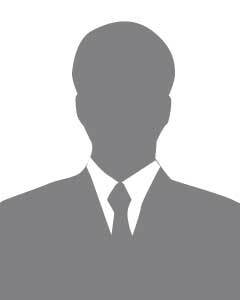 He has a rich experience of over 17 years and having worked with affluent multinationals. His positive aggression and vision to drive the BPO division with quality of service has been noticed by all our clients, has been appreciated over and over again. 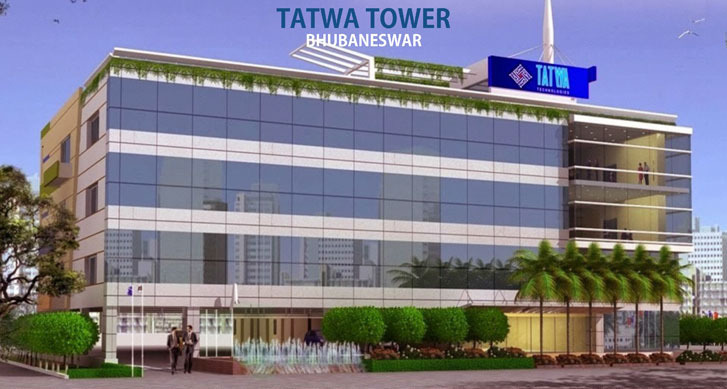 Under his strong supervision, Tatwa has been able to extend the business area and made its presence across India. His work contributed significant value in creating innovative strategies, transforming business models and building upgrading talent while delivering operational improvements/profits. Result-driven technology leader with over 17 years of experience in Project Management, Software Development, Business Analysis and Data Design & Modelling covering Insurance, Manufacturing, Banking & Credit Cards and Retail domains. An effective leader with proven abilities in leading teams during the project phase, guiding members and enabling knowledge sharing among the team. 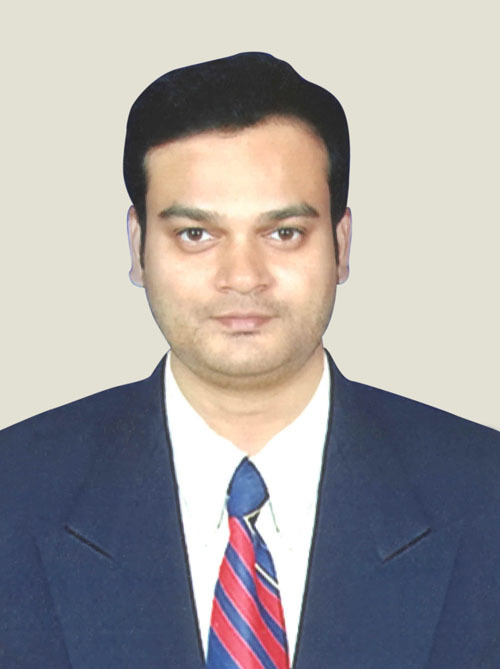 Mr Himanshu has over 15 years of professional experience in Information Technology industry with a bachelor’s degree (BE) in Computer Science and Engineering. Some of his key strengths are - Rich IT experience on varied roles of project lead, technical analyst, solution architect, technical project manager, architecture and managing development, delivery and maintenance of large IT projects. 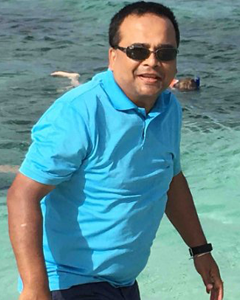 His prior experience has been with India's biggest IT companies and he has worked on projects across multiple business domains such as Insurance, Reinsurance, Airlines, Retail and Banking. He has experience of working with large US customers in US such as Swiss Re, Toy's R Us, The Home Depot and Delta Airlines and experience of working with customers in UK such as Scotish Equitable and British Airlines. Mr Himanshu has delivered services from offshore to many global companies such as Citi bank, Travelport and Voya Financial.